An ISO 9001:2015, ISO 14001:2015 and OHSAS 18001:2007 Certified Engineering Company engaged in Heavy Fabrication for all the Core Sectors like Power, Sugar, Cement and Infrastructure with a major thrust in Thermal and Wind Power. Established in 1981, the family-owned company employs 800 people. 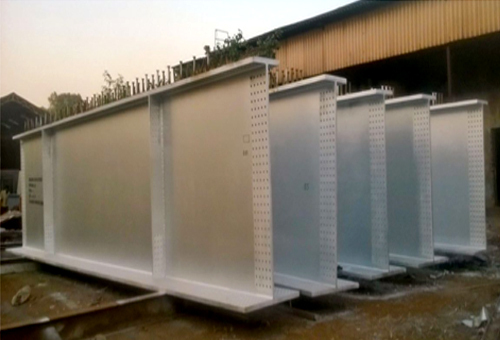 The company has two manufacturing units in Nagpur offering fully integrated production: from sourcing of Steel and fabrication to Blasting, Painting and Packing. Metalfab has a technically-proficient team backed with a highly motivated and skilled workforce. 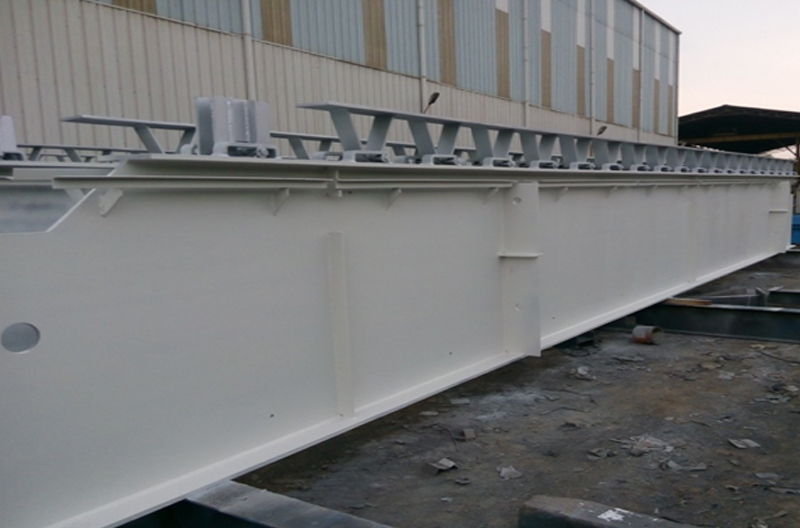 The company offers extensive experience in fabrication coupled with state-of-the-art machinery and facilities. MFHPL is the preferred supplier of most of its customers and has long-standing relations and running contracts with some of the largest Indian companies like Doosan, Inox Wind, BHEL, L&T, Enercon, Thermax, Alstom and Thyssenkrupp. 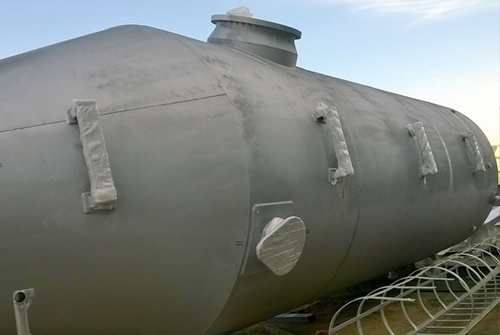 Metalfab has ISO 3834 certified welding quality and an NABL-Accredited In-House Non-Destructive Testing Lab. 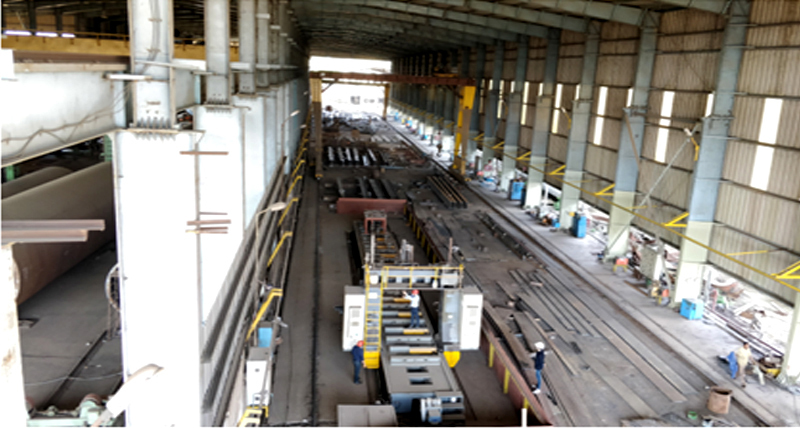 MFHPL is well equipped with machineries and facilities for Material preparation, Forming, Welding, Machining, Material Handling and Surface Preparation. 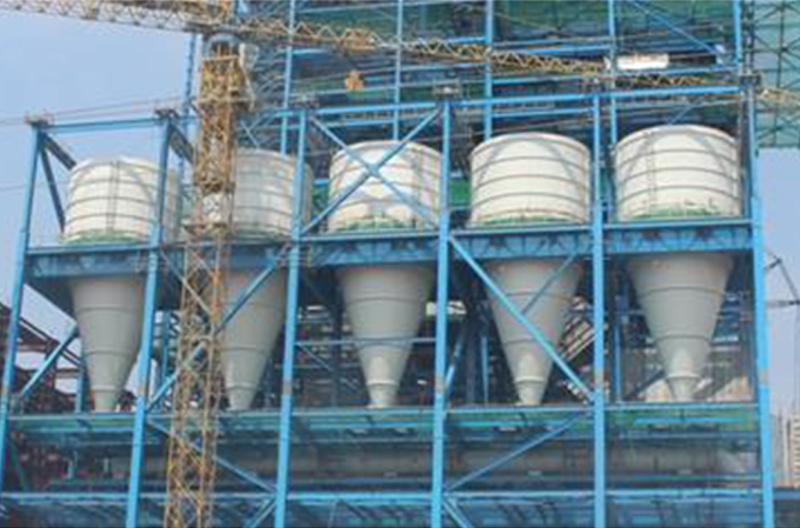 Manufacturing Windmill Towers since 2002, MFHPL has an experience of executing over 3000 Towers. The company manufactures 750 Towers every year including 600 Hybrid Towers and 150 Full-Length Steel Towers. 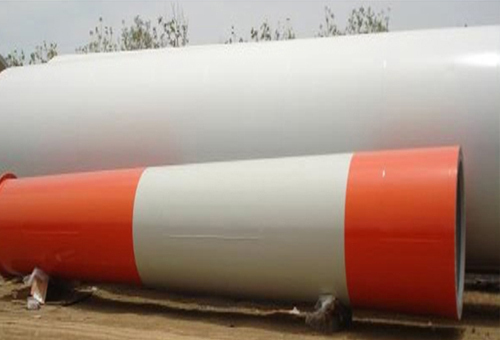 Over the years, the company has manufactured towers with varying tower dimensions and differing designs for various companies like Wind World India (Earlier known as Enercon), Inox Wind, Regen PowerTech, Kenersys India and Gamesa. 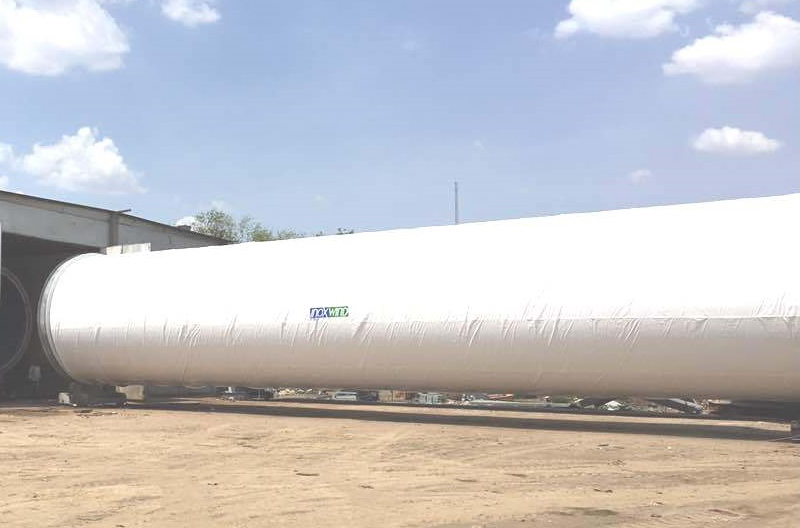 Metalfab has manufactured Silos for boilers up to 800 MW for various NTPC projects and Thermax-Babcock & Wilcox for South America. Metalfab is the preferred supplier for Buckstays for L&T MHPS Boilers & Doosan. Manufacturing Buckstays since 2010, MFHPL has produced over 17,500 MT of Buckstays for various domestic and export projects of super critical thermal power projects. 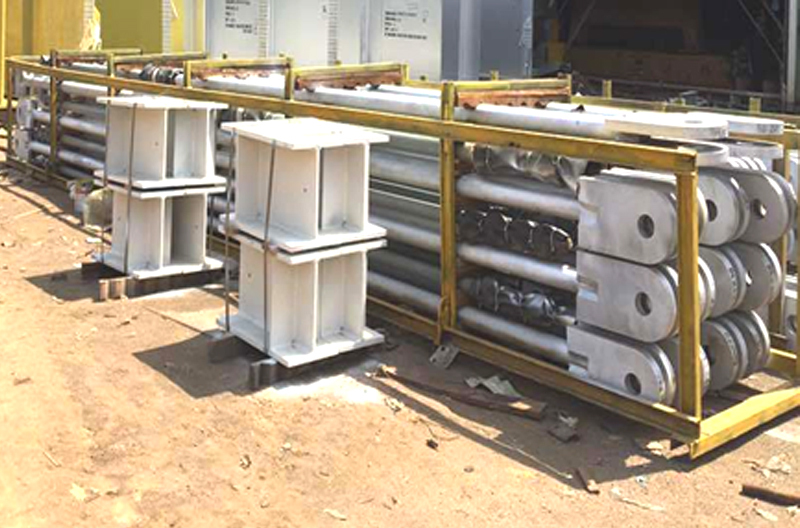 MFHPL has manufactured hanger rods, header suspensions, cross beams, U-rods etc. 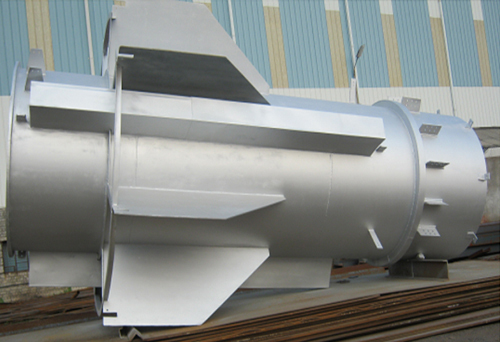 for pressure parts of the boilers using various material grades like SA 387 Gr. 11, SA 387 Gr. 22, 25CrMo4, 21CrMoV5-7, 40CrMoV4-6 etc. We have successfully supplied hanger rods for boilers up to 660/800 MW. Manufacturing facilities and offices spread over 85000 sq.mts. (Approx 22 Acres) with a total covered area of 26500 sq.mts. Copyright 2017 metalfabhightech.com. All Right Reserved.